March FREE Big Red Sponge Deal! Our March special is a free Big Red Sponge with a $50 or more order. TowelPros Microfiber Special Deal Alert! The Metro Vac Sidekick from $75 plus shipping! This is lower than Walmart's price and you support a small family business! Check out the video. TowelPros Microfiber Special Deal Alert for February! This month, we showcase the Foam Cannon (used with pressure washer). This foam cannon comes FREE with an order of $120 or more before shipping (our rate is a flat $12). This model is sold online for $79.99, but not from TowelPros! It's solid and we have tested it for about 5 months with no issues. Also this month, we have a new nitrile work glove that is textured on the outside for better grip and much better tear resistant vs. the standard blue surgical gloves. We are adding a FREE pair to any order. Safety first! 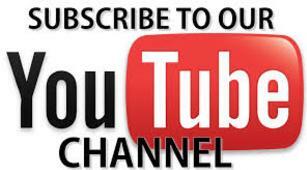 Thank you and don't forget to subscribe to our YOUTUBE Channel. Videos go there first! It demonstrates the $25 for $25 deal! A great way to get some free towels. Good through January! Thank you for a great 2018. TowelPros Has NEW Shipping RATES! 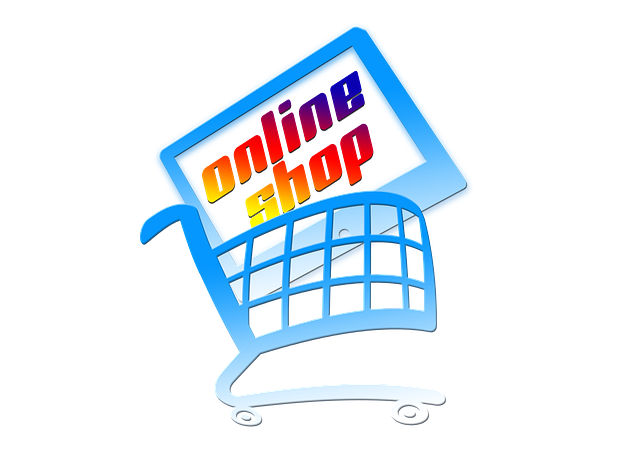 TowelPros has NEW $12 flat rate shipping on ANY ORDER! TowelPros Microfiber Expands with two national shipping centers! TowelPros Microfiber has added 2 locations in the United States to help expedite and lower the cost for shipping to its many customers. Beginning July 1, TowelPros Microfiber is shipping from CAL, Texas, and New Jersey. Our newest towel just off the boat! This is a 16x16" paint towel and the color scheme resembles MANY auto detail logo color designs! Black with Red trim! 70/30 blend. $2.00 per towel for a limited time while it's a "new" item. Auto Detailing TowelPros Banner for your detail shop or garage! Drying towels not drying? Try this! We've long been frustrated by drying towels that after months or so, seem to push the water or product, rather than absorb. Towel pros is my only towel provider for my company ! !From my first order I had with them their customer service is exceptional and they their quality of towels is one of the best out there !! You won't find a better company to do business with thanks again Susan and Rob !